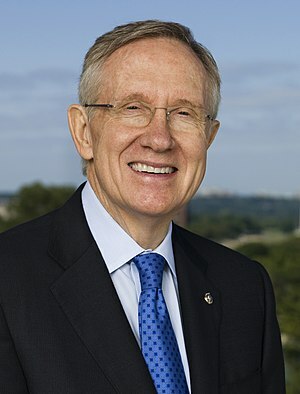 Has Senator Reid lost his mind? Is he becoming overwhelmed by his sense of guilt? Or is he merely so ignorant that he doesn’t understand that this country started with the presumption that government was a “necessary evil” wherein the “necessary” was often debatable, but the “evil” was virtually certain? George Washington implied the inherently wicked nature of government when he said, “Government, like fire, is a dangerous servant and a fearful master.” Washington surely didn’t see government as “inherently good”. He saw it as, at best, a dangerous servant. At best. Necessary, perhaps. But always dangerous.